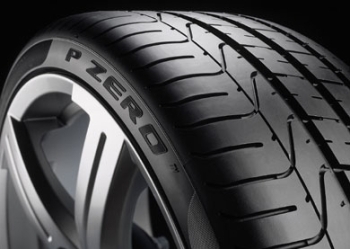 Pirelli developed an intelligent tire, which monitors numerous parameters in real time. This will begin on the market later this year and monitors valuable information such as temperature, pressure, load and average number of revolutions made. Pirelli tire manufacturers have created a special tire in collaboration with an American company called Schrader Electronics. They are to bring into production within three years an intelligent tire, which will present real-time information about his condition. Schrader Electronics is a proclaimed leading company of the system tire pressure monitoring, and their purpose is to introduce the world’s first intelligent tire. Future intelligent tires will be fitted with a set of special sensors which will send important information to a receiver mounted on the wings. All this information will be centralized to a particular computer, it will pass to the ECU unit of the ESP system that equips the vehicle. Currently, the vehicles with a sensor to monitor tire pressure centralizes only information to warn the driver of a flat or low tire pressure.